It is a tool of assisted reproductive technology (ART) against infertility. Eggs are removed from the woman's ovaries, and placed in one of the Fallopian tubes, along with the man's sperm. The technique allows fertilization to take place inside the woman's uterus. With the advances in IVF the GIFT procedure is used less because pregnancy rates in IVF tend to be equal or better and do not require laparoscopy when the egg is put back. It takes, about, four to six weeks to complete a cycle of GIFT. First, the woman must take a fertility drug to stimulate egg production in the ovaries. The doctor will monitor the growth of the ovarian follicles, and once they are mature, the woman will be injected with Human chorionic gonadotropin (hCG). The egg pickup will take place 36 hours later, mixed with the man's sperm, and placed back into the woman's Fallopian tubes using a laparoscope. A woman must have at least one normal fallopian tube in order for GIFT to be suitable. 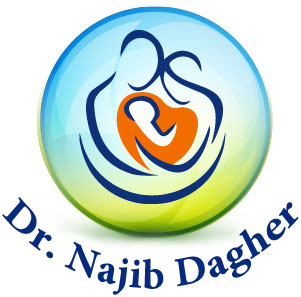 It is used where the fertility problem relates to sperm dysfunction, and where the couple has unknown cause infertility. Some patients may prefer the procedure to IVF due to ethical or religious reasons, since the fertilization takes place inside the body. Gamete intra fallopian transfer is not technically In Vitro Fertilization because with GIFT, fertilization takes place inside the body, not on a petri dish.